If you have a story to tell, in front of the camera or behind the camera, I want to hear it. I am also always looking to collaborate with other creative non-fiction storytellers. 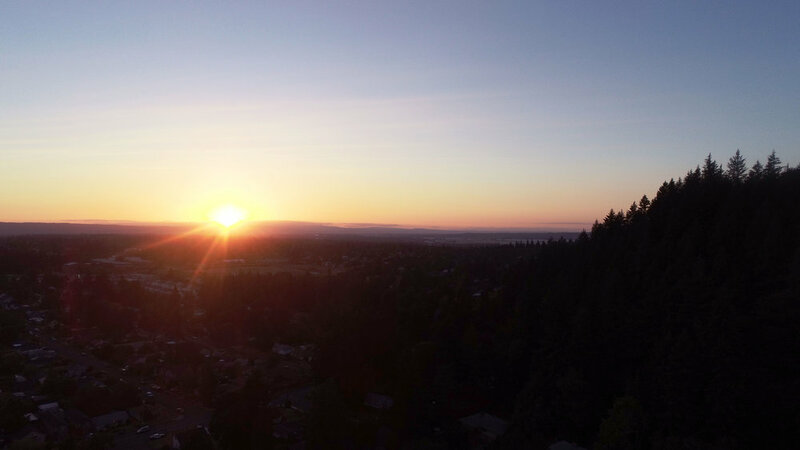 7.18.18 | 386' | Rocky Butte | Portland, OR.